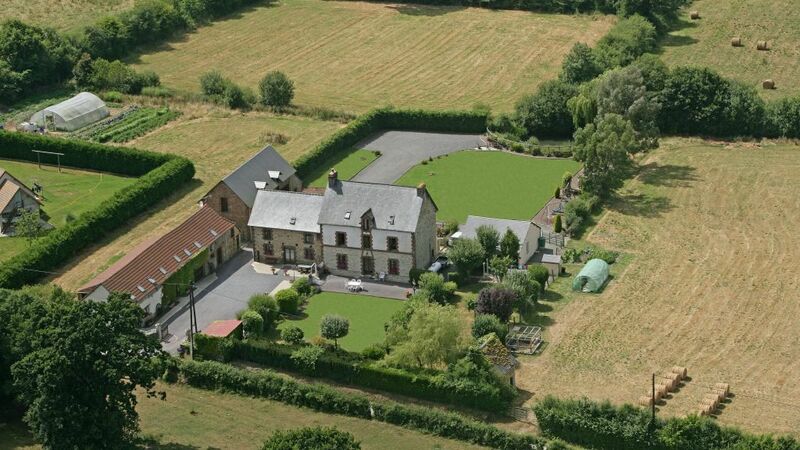 La Tringale is an 1820’s farmhouse set in 2.5 acres and situated in the beautiful Normandy countryside. We offer excellent comfortable homely accommodation and facilities including 3 areas to stay. 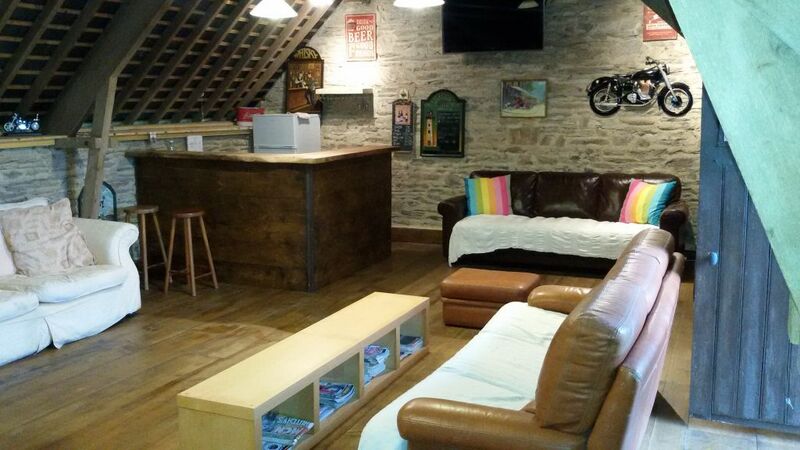 We also have a workshop, bike wash facilities and a bar where you can play darts, table football or just relax and have a cold beer. There is a large screen TV, and board games are available on request as well as DVDs and outdoor games. We also have a selection of bicycles should you like to explore the country lanes or the local forest. We are ideally situated for the major ferry-ports of Cherbourg and Caen (Ouistreham) and the key attractions of this delightful and historic region such as the Normandy beaches, WW2 museums, military cemeteries and Bayeaux tapestry. In each property there is a selection of leaflets detailing the local attractions. Heading in any direction from La Tringale there are the most amazing un-cluttered and un-spoilt roads which are truly a delight especially if you are a motorcyclist or a cyclist. 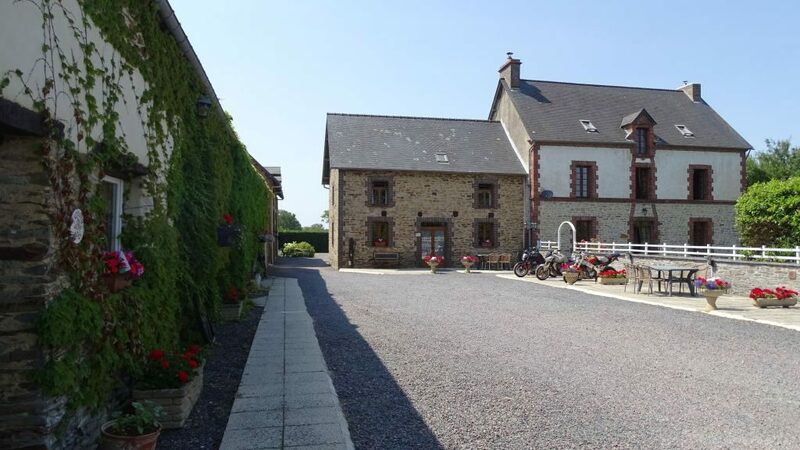 The accommodation includes ‘The Cottage’, ‘The Gite’ and the ‘B&B’ rooms in the main Farmhouse. We welcome families or groups of up to 25 people. 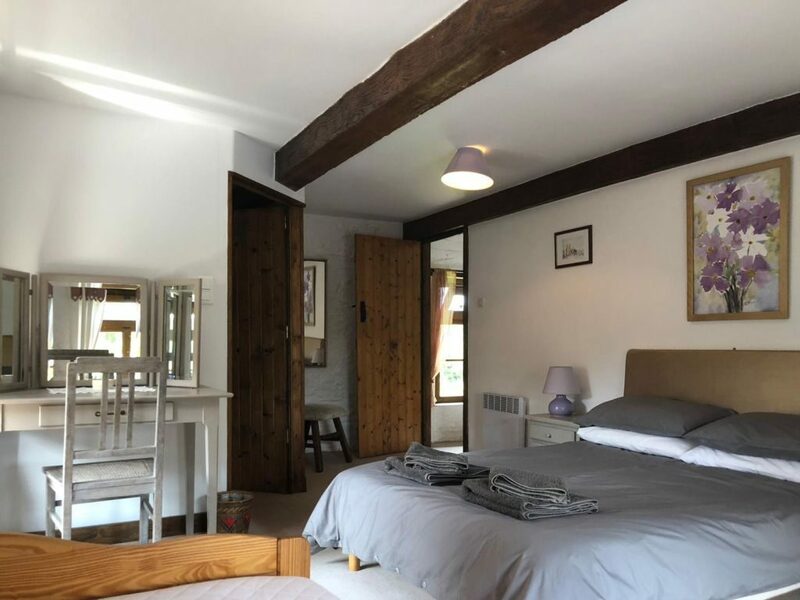 The properties have been tastefully renovated and are very comfortable and homely. There are patio areas and the bar which is situated above the bike park. Wherever you stay you will be presented with a welcome pack of tea, coffee, milk & sugar. All bedding and towels are provided. We also provide shower gel and shampoo. There are large well-tended gardens with BBQ’s and picnic benches. There is a laundry room for the use of the guests and plenty of secure off road parking. 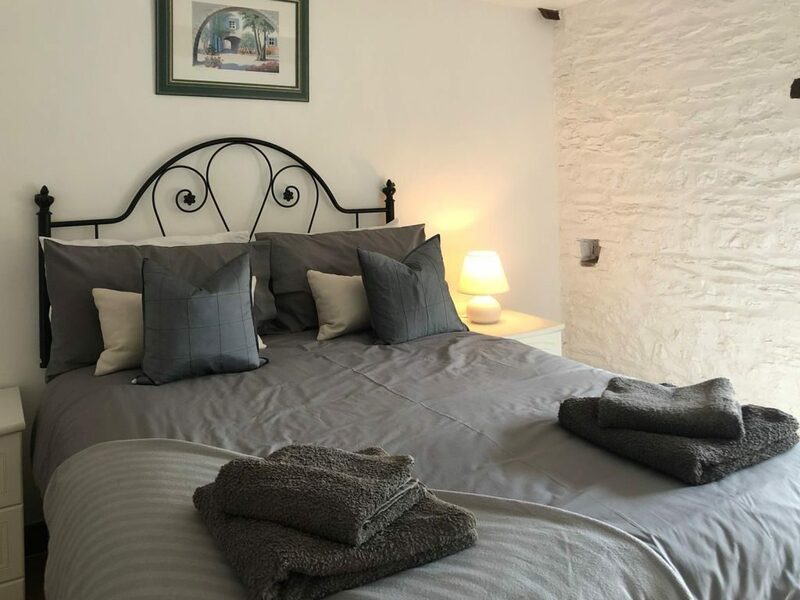 Your stay at La Tringale can be tailored to suit your requirements from ‘Self-Catering’ to ‘Bed and Breakfast’ with or without home cooked evening meals which are served in our dining area in the main Farmhouse. The choice and level of accommodation is up to you. Beers and wines are available in all of the properties as well as the relaxing bar area. We also offer ‘Group Rates’ so please contact the owners, Andy and Jill for further information. 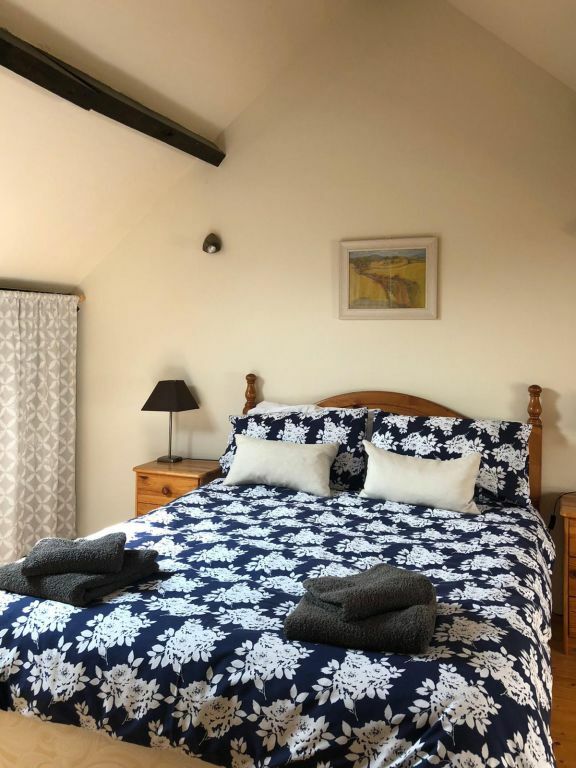 What could be better than to spend a day sightseeing and/or riding the beautiful Normandy countryside only to return and freshen up, have a tasty home cooked meal and spend a few hours relaxing in the bar? For more information or to discuss your holiday requirements, please contact the owners Andy and Jill who will be more than happy to deal with any queries or requirements.